Adding an oriental rug to your home is a quick way to add style, class, and appeal to your home. But it has to be the right one. Buying one is an investment, and you don’t want to choose one at the spur of a moment. 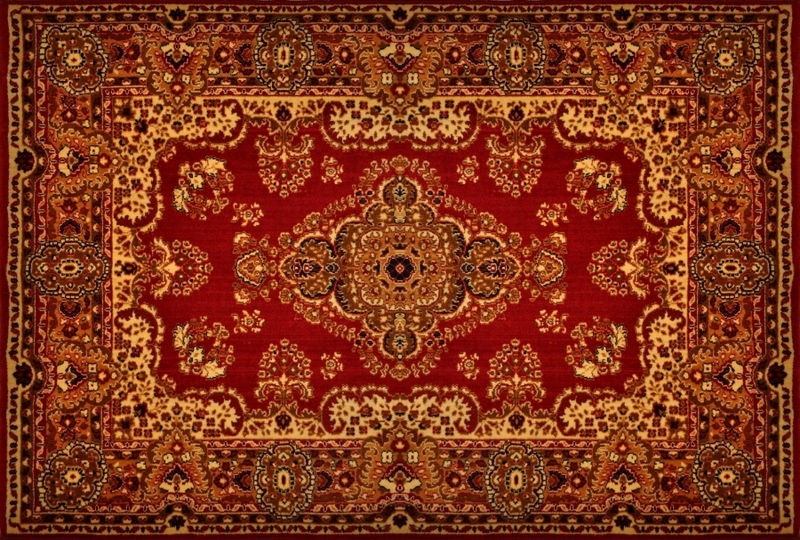 Your oriental rug should match your style, personality, and of course, your house. If you’ve made the decision to spruce up the decor of your house and add a unique and beautiful rug, then be sure to follow these tips! Don’t forget that when it needs to be cleaned after some time, there is only one place that you can trust! 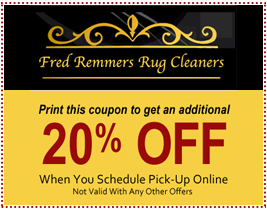 Fred Remmers Rug Cleaners & Oriental Rug Gallery has been providing rug cleaning for the city of Memphis since 1881, so you could say that we know a thing or two. 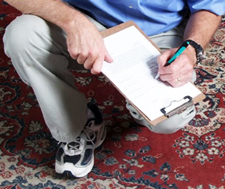 If you would like some more tips or information about oriental rugs, then don’t hesitate to contact us today! 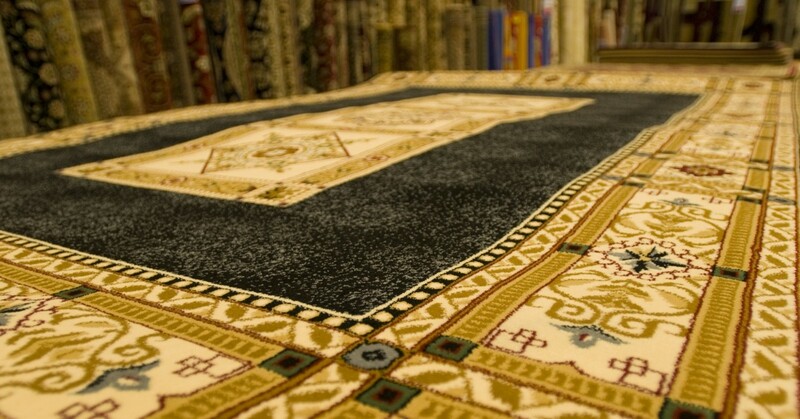 Even if you don’t have a rug yet, we’re happy to help, and we can also help you find the perfect one! It’s more than just something to lay on your floor, an oriental rug is an investment. They are long lasting and become a staple to your home’s style. So when you are shopping around, you want to be sure that you’re buying from a trustworthy dealer. There are many shops that add some extra numbers to the price tag for a rug that isn’t even the best quality. Lucky for you, we’ve got you covered. 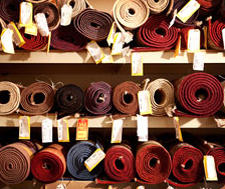 Our showroom in Memphis has over 4,000 rugs for you to choose from, guaranteeing that you’ll find the perfect match. Our employees are experts in the industry and will work with your budget and your taste, and be completely honest about quality and price. This should be a no-brainer, but you’d be surprised with how many people spend the money on an oriental rug, only to find out that it doesn’t fit as soon as they get home. Measuring is a must! Once you decide on the room that you would like to put the oriental rug in, measure out the dimensions. This will help you avoid a lot of unnecessary trouble. There are nearly infinite styles of oriental rugs to choose from, so you don’t have to worry about one that fits what you’re looking for, but it is important to make sure that it will complement the look of the room that will be its new home. Have a general idea of what color and look that you’re hoping to get, and when you come into our gallery our experts will be able to provide you with multiple options that will fit what you’re looking for. One of the most important tips that we can give you is to make sure that you take time selecting the rug that you want. Oriental rugs are long-lasting and become a main part of your home’s decoration, so you don’t want to have any regrets in your investment. Don’t buy the first one that catches your eye, take the time to go through your options until one truly looks perfect. We promise you won’t regret it. Once you’ve found your oriental rug, the first thing that you’re going to want to do is purchase a rug mat. This will keep the rug in place and prevent slipping, which can lead to stretching and ultimately tearing. It is also good for your safety so that you don’t take a fall when it moves under your feet. Next, you’re going to want to keep it maintained. Make sure that you avoid having direct sunlight on it to prevent the colors from fading, vacuum it often, and avoid using any cleaning materials like bleach or soap. When it does need to be cleaned, trust those that have been in the business for over a century! 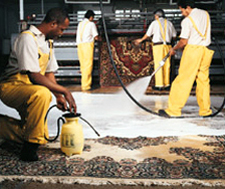 We are the most experienced rug cleaners in the nation and will take extra care of your rug. So if you’re in need of rug cleaning in Memphis, you know who to call. 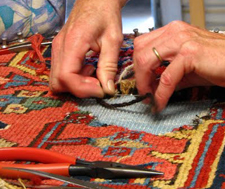 We also provide rug repair, rug appraisal, and rug storage services. Don’t hesitate to contact us today!